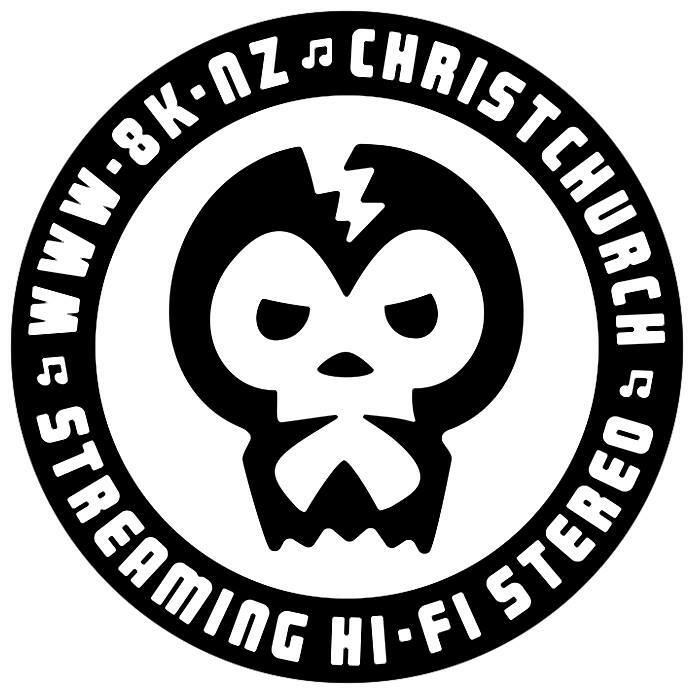 After our third trawl through The Joint audio vaults for previously unpodcasted shows, we present the entire 3 hour show that was first broadcast on 29th September 2007 (as opposed to the heavily edited version that went out on 8k earlier today). There are constant references to “Myspace” websites and “peer to peer” networks but, quite frankly, we have no recollection of what any of those phrases mean. As part of our continuing trawl through The Joint audio vaults for previously unpodcasted shows, we present the first and final hour of a three hour programme that went to air on the 26th May 2007. For the youngsters listening, an 80Gb iPod (mentioned at the 58:25 point) was an early 21st century music player that stored a meagre 20,000 songs, had no wifi or 4G connectivity and couldn’t even take photos. We’re talking the digital music Dark Ages. A trawl through The Joint audio vaults has uncovered a set of previously unpodcasted shows from 10 years ago. So for your nostalgic listening pleasure we present the first two hours of a programme that went to air on the 27th January 2007. Lots and lots and lots of Ed Banger material. The show: What’choo talkin’ ’bout, Willis? Posted on Saturday 29 May 2010 by The Joint | Comments Off on The show: What’choo talkin’ ’bout, Willis? 1978: Diff’rent Strokes debuts on NBC on 3 November. 2001: The Strokes release their debut album “This Is It” which includes the single “Last Nite”. 2001: The Diff’rent Strokes release their “This Isn’t It” EP which includes a cheap synth cover version of “Last Nite”. 2006: Dubstep goes overground (with Burial’s debut album). 2010: Gary Coleman dies. RIP Gary Coleman. Such is the circle of life. Alternatively, this is the raw, unpasteurized version of the show in mp3 format. No chapters, pictures or links. Slightly less quality. Otherwise the audio content is the same as the two files above. The choice is yours….. Comments Off on The show: What’choo talkin’ ’bout, Willis?